Money plays an important role in a business, to save money; here are some free and best Digital Marketing tools that can lead your business towards success. Due – It is a free marketing tool to track the time spent on each and every marketing project. Also helps in budgeting, increasing the productivity, useful for payments and invoicing and also in calculating the time taken while billing. Buffer – Knowing how powerful and useful social media are especially for your marketing plans. Buffer is a social media management tool that will keep your audience engaged, help in building your brand and in increasing your followers. The advantage is, on one dashboard you can connect with multiple accounts. You can schedule your post, evaluate the achievement of your post and also create campaigns. Spaces Free logo maker – For every business branding is very vital. Spaces ‘free logo maker is perfect to design a logo for your company. It has a library with a lot of fonts, icons and frames, helps in creating a striking logo to communicate your brand identity. Canva – The most popular method of marketing is Visual content. A customized info graphics and illustrations, is useful in building professional appearance and in gaining credibility. Evernote – Marketing your brand is very crucial and ideas for this can flow at any time. It is important, to prioritize and organize all your notes. Evernote is perfect to capture the trends, your ideas and your inspiration. Survey Monkey – It is a most admired survey tool. It is good for collecting consumer information, uncover trends, engage audience, etc. Survey Monkey is free and simple to use. Sniply – If you share content from other influences, this will help in building trust with the audience. Scraper – Best way to extract competitor’s data or contact details, you can use this extracted information for content, marketing strategies and cold emailing list. If you have a startup or small or medium sized company, bootstrapping your business is vital, this will help in understanding the value of money. Executing core competency is very critical for your brand or business. These days, there are a huge variety of Digital Marketing tools that are easily available, are free and will have a big impact on your business. The marketing tools mentioned are free and the best, every business or entrepreneur should know and understand how these online marketing tools work, in a resourceful manner. Grab the opportunity and use the right marketing tool for your business. 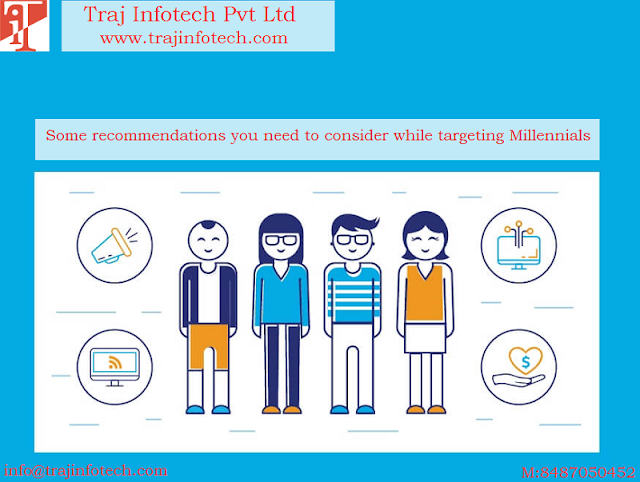 For more information about visit our website Traj Infotech SEO Company in Ahmedabad.